Everyone has (or should want!) a DVR in their home. One thing that may keep many people from either buying or leasing one is cost. Maybe it's the upfront cost of buying a TiVo or the monthly $15 or so that may keep people away from enjoying TV and other content on their time. What most people don't know is that avoiding monthly fees for DVR service isn't overly difficult. You'll need some technical know-how or the willingness to give up a few features but it is definitely possible to enjoy a DVR experience (after a lower upfront cost) with no monthly fees. We'll walk through each of these options starting with the cheapest up to the most expensive. Much like older VHS units, DVD/VHS recorders can be used to record programming from cable, satellite or over-the-air signals. You typically can use either portion of the device, recording your shows to a VHS tape or a recordable DVD. If you have a recording on a VHS already, you can even copy the VHS to DVD so you can use it with your DVD player. These devices do have limitations. First, you won't get an EPG (Electronic Programming Guide), so all of your recordings will have to be programmed manually. Also, if you want to keep any of your recordings you'll have to make sure you have plenty of disks or tapes on hand and swap them out regularly. Another option is to look for a DVD recorder with a built-in hard drive. The upfront cost is a bit more but the great part is that you only need to burn the shows you want to keep. Many come with a 500 GB hard drive which is more than enough to hold a week's worth of programming. As with DVD/VHS recorders, you more than likely will not get an EPG with these devices, though some manufacturers are starting to include them in higher-end units, such as with Channel Master. 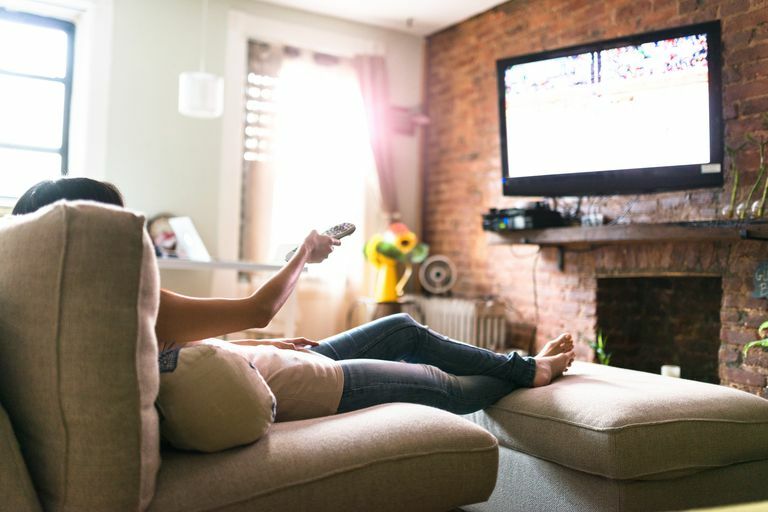 While the previously listed devices will require some technical knowledge in regards to setting up recordings, they are also the cheapest options when it comes to avoiding monthly DVR fees. If you want to save money, and don't mind manually recording shows, you'll be all set. If, however, you feel as though you want a better experience but still want to avoid the monthly charges, another direction to look is towards HTPCs or Home Theater PCs. While your upfront cost will be much greater (anywhere from $300 to over $1,000) you do get a full-featured DVR including an EPG, access to pictures, music and videos stored on the PC or even other PCs, and the ability to record more programming than with any other DVR since you can add hard drives over time. That said, the HTPC does require a certain amount of dedication and technology know-how. If you have this knowledge or are willing to learn, an HTPC will provide you with one of the best DVR experiences available, and will do so without monthly fees. If you're looking into this option, take a look through our planning steps in building a home theater system to get the most out of the project. Provider or Third-Party DVR: Which Is Best for You?